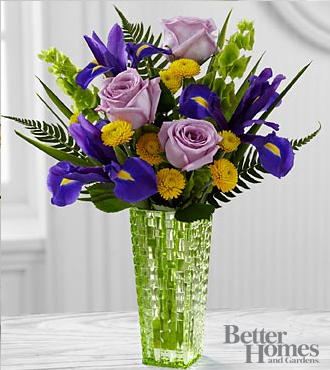 The beauty of this arrangement is better than any tale ever told. 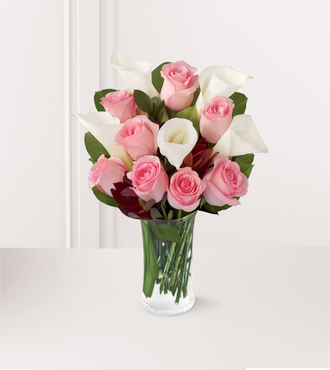 A softly elegant bouquet of 8 pink roses and 5 white calla lilies is sure to melt any heart. 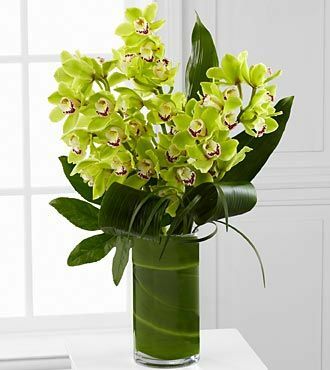 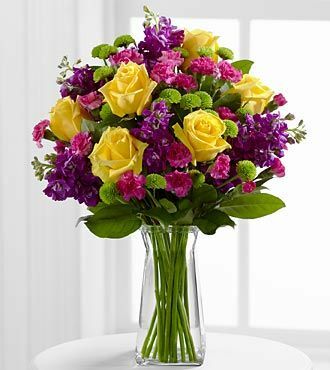 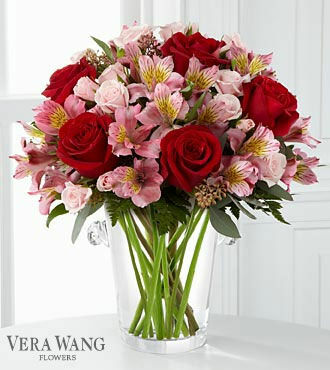 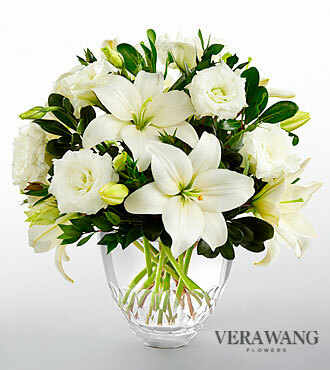 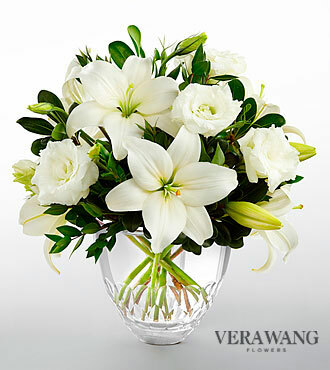 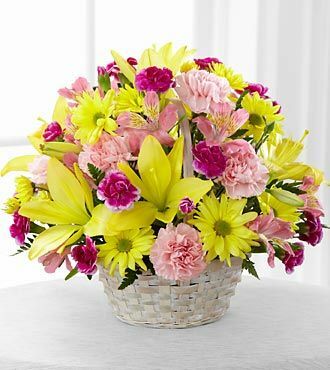 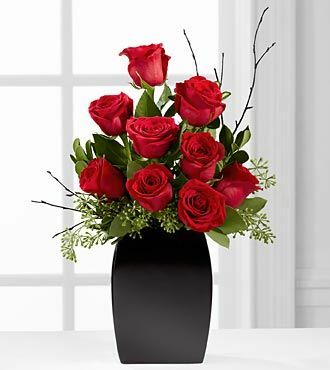 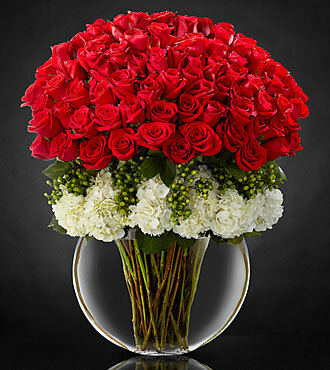 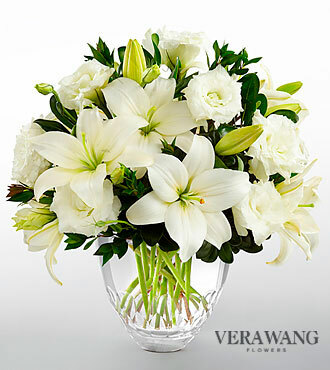 This arrangement arrives ready for the recipient to arrange in their own special way.